Welcome to Extra Mile Coaches. 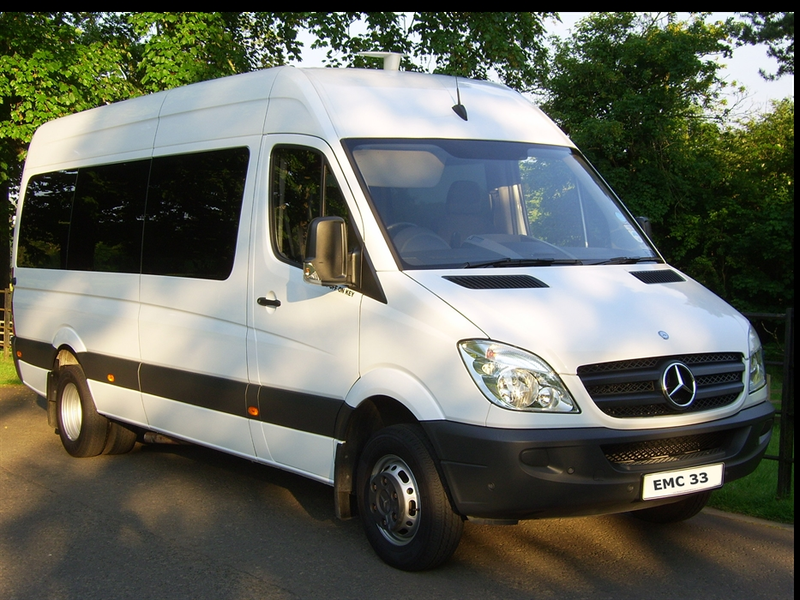 We are happy to cater for groups of between 9 and 15 passengers using our Mercedes minibus or for larger groups using our network of suppliers. Contact us for a competitive quotation. Extra Mile Coaches have been providing minibus and coach hire to locals and visitors for many years. We are passionate about travel of all types but specialise in sightseeing tours of Scotland. We have a range of vehicles to suit your requirements so contact us with details of your trip and we will be happy to provide you with a quotation.